This ring bearer pillow falls in the category of super elegance. Its special combination of intricate stitch work and bold color display will help the new couple remember their day forever. 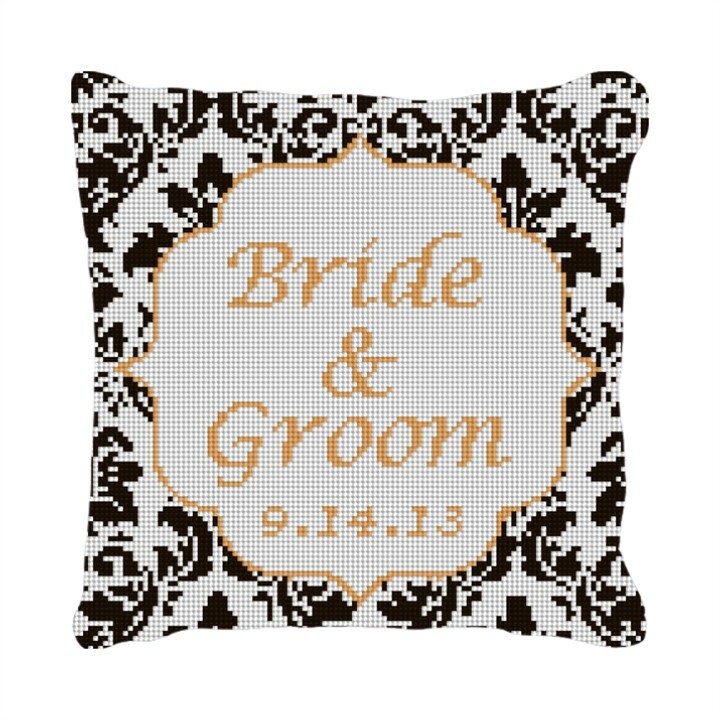 Plus, the centerpiece is fully customizable to include the couple's names and wedding date.